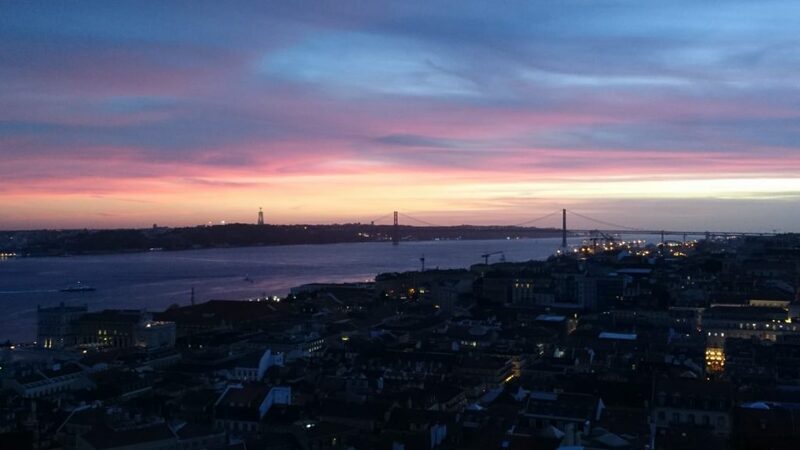 The third edition of the annual Digital Infrastructures for Research (DI4R) conference was hold this year at the University Institute of Lisbon (ISCT-IUL), from October 9th to 11th. 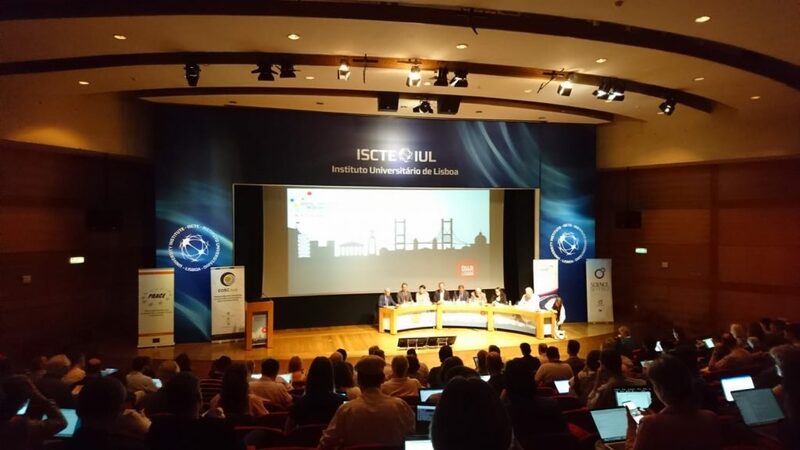 Co-located with the event, IBERGRID 2018, the 9th Iberian Grid and Cloud conference with the objective to move towards the European Open Science Cloud. During the first day of the project our networking poster was presented by Zdeněk Šustr CESNET during the innovative zapping session: 40 minutes for 40 posters. The 2nd day contained several DEEP related slots. 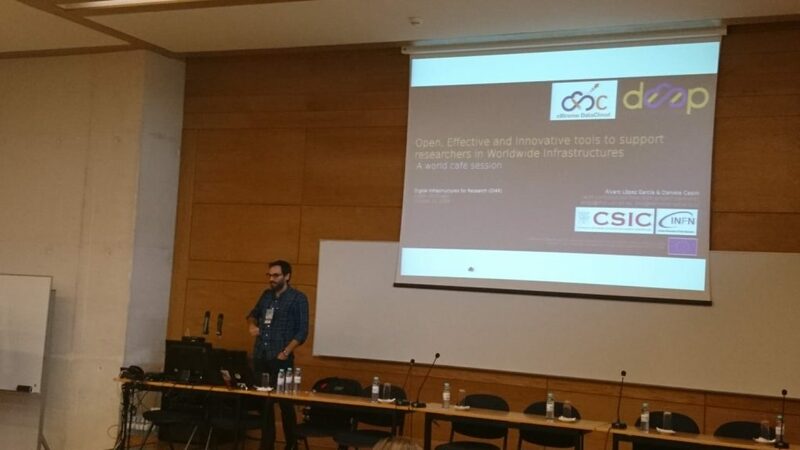 The DEEP project organized, jointly with colleagues from eXtreme-DataCloud, a world cafe session focused on how we are trying to deliver tools to support researchers in the EOSC entitled “Open, Effective and Innovative tools to support reserchers in Worldwide Infrastructures“. 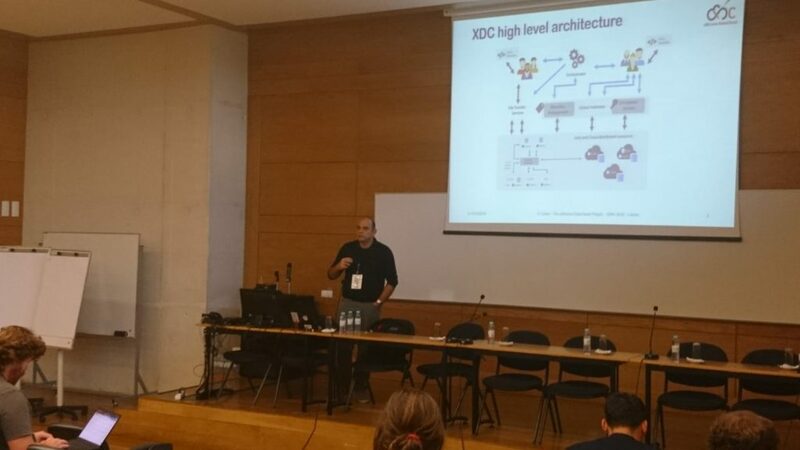 During that session, user communities took the word in order to explain what they are expecting from projects such as DEEP and XDC. Afterwards, an overview of the technology from both projects was done by both project coordinators, followed by three different demonstrations on how the actual technology worked. After this session several networking discussions took place about potential future collaborations with ongoing projects. In parallel, a general overview presentation of DEEP and the services that would be delivered to users was done, within the computing services session. Also during that day, a more technical presentation also took place, about the composition and deployment of complex container-based application architectures on multi-clouds. On 11th and 12th, the 9th IBERGRID conference took place, paving the road towards the EOSC. 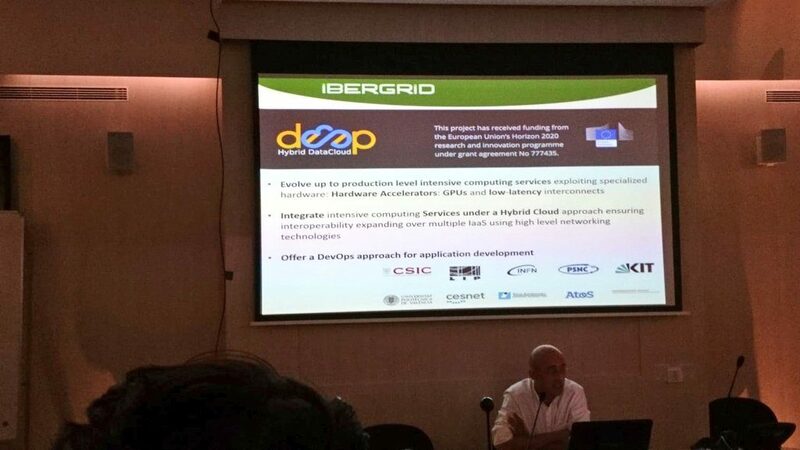 DEEP partners were also present in this conference, as several key partners are part of IBERGRID.